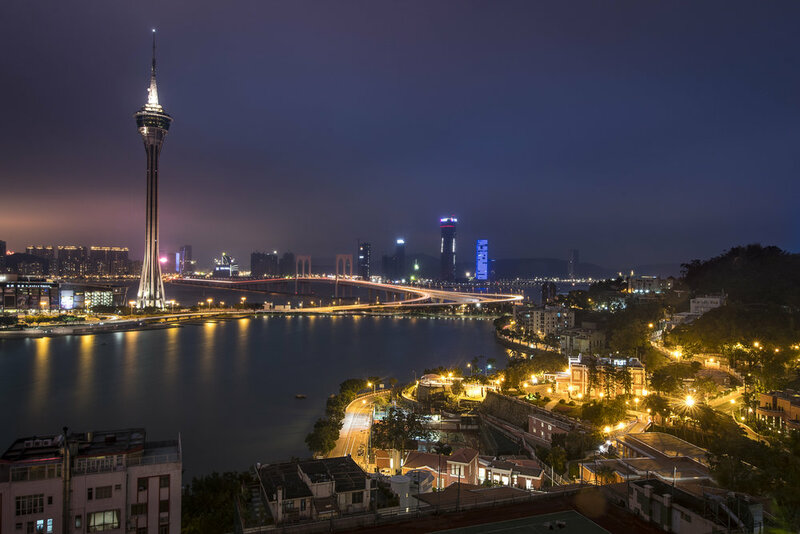 A photographer will meet you at your hotel (Hong Kong Central District) or at the Hong Kong/Macau Ferry Terminal and you will accompany you on the ferry to Macau. Transportation, and a light meal will be provided in the price. The photographer will accompany you back to Hong Kong. Pickups in Macau can also be arranged. Whether you are starting off, are a hobbyist, or have years of experience, our team of professional photographers will find superb photographic opportunities for all kinds of interests, from the centre of the UNESCO town to the views of the Torre de Macau and southern islands, and all the stunning streetscapes in-between. Take advantage of the one-on-one experience of our private and personalised tour to develop your own creative vision. In the tour we cover the Macau peninsula, so there is a lot of walking! Make sure to pack your comfortable shoes. You won't be on your feet the entire time though, we will have a little break to make sure we grab a bite to eat along the way where we can talk about photography. Each tour is led by a professional photographer who can craft the perfect tour suited directly to your skill set. Let us know if you have a particular location you want to shoot and we will work it into the itinerary.